Sepideh was born and raised in Iran and holds a bachelor’s in economics. However, from the first year of university, she began her career as an accountant. In Iran, she worked in different accounting positions for six years. She moved to Canada in 2015, and continued her education in accounting. Now, she is a CPA student and working in the Rethink accounting department. In her spare time, she goes to hip-hop dance class and sings karaoke. 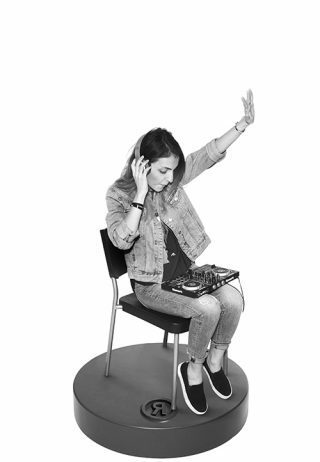 Her recent interest in DJing has taught her about mixing software and equipment.